Venerated and vilified, celebrated and victimised, the Tree sparrow has had far fewer ups than downs since the turn of the 20th century. Let’s take a look at the intriguing story behind the bird whose existence is underpinned by a wealth of fortitude in the face of adversity. 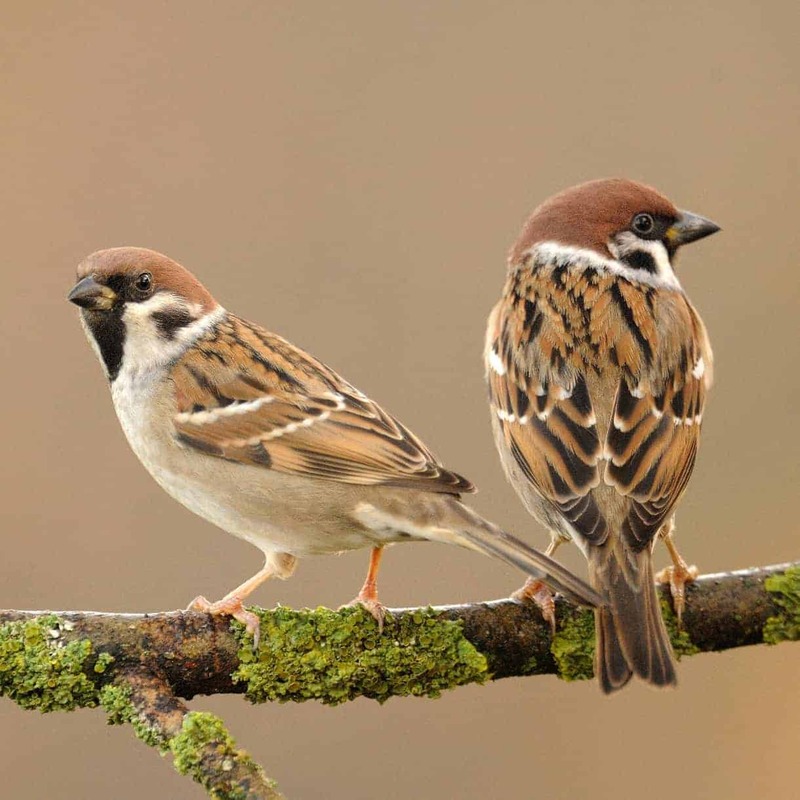 Right now, in the UK, it is commonly believed that Tree sparrows number in the 100,000s; in fact, according to the RSPB, there are approximately 200,000 breeding pairs in total. But don’t let this large number mislead, as this unfortunate bird experienced a considerable decline no smaller than 93% between 1970 and 2008. It is a decline that has been attributed partly to agricultural intensification and specialisation (*Wikipedia) as well as the wider use of herbicides; there is also some suggestion that Tree sparrows are vulnerable to environmental changes and therefore declines and increases in population numbers are part of a broader cyclical pattern of fluctuation in nature. The Japanese dance, Suseme Odori, was inspired by the fluttering of the Tree sparrow. It may be quite obvious from the English binomial name, as is evident from the Latinate equivalent (Passer), that Tree sparrows are related to House sparrows. In fact, they are very similar but for the slightly smaller stature of the Tree sparrow and for the chestnut brown patch on the cheek, the main distinguishing feature, and one the eagle-eyed among us use to tell the difference. As for its exterior features, the Tree sparrow can be identified by its chestnut-brown head and nape, which is grey on a House Sparrow, as well as its tail, whose cocked position is almost permanent. It is also an incredibly active bird, flitting and lively, yet interacts far less with humans than its more common cousin. 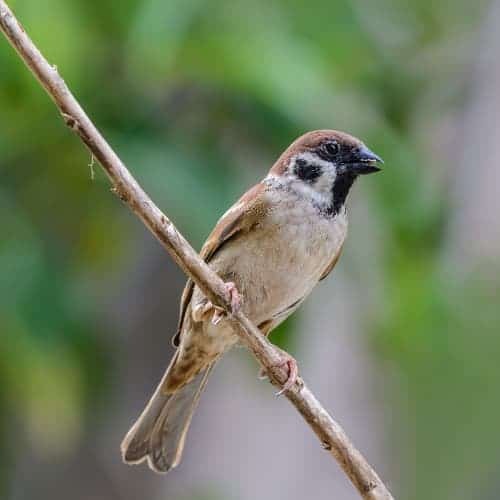 Despite this, the mainland European variety of the Tree sparrow is more willing to nest in buildings, and therefore sometimes behaves in a similar fashion to Passer domesticus. You’ll be hard-pressed to observe a Tree sparrow in most parts of the UK but the mainland. 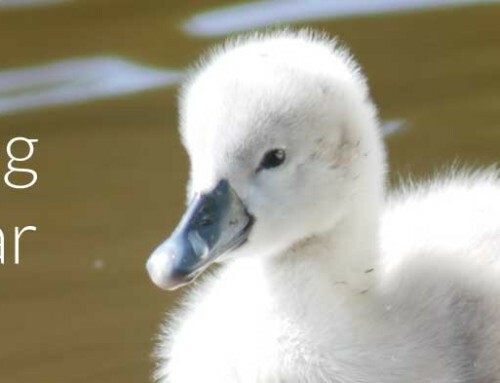 Although they are resident all year round in most of the UK, they do not reside in Wales, the northernmost areas of Scotland, the west of Northern Ireland and Cornwall. The Latinate term Passer originate from a group of passerine birds from Africa. According to Wikipedia, this groups of passerines contains between 15 – 25 species depending on authority. For the bird’s specific binomial name, Passer means, of course, Sparrow; and montanus mean “of the mountains”: The Sparrow of the Mountains. Interestingly, the term montanus in no way reflects the bird’s preference for mountains – it isn’t a mountain bird; it is the English name that more accurately describes their habit for using holes in trees for nesting. 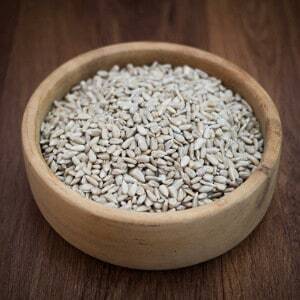 Mainly seeds and insects. 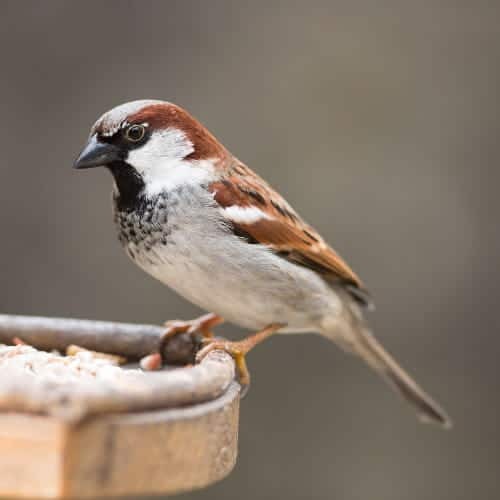 Tree sparrows are more than willing to visit bird feeders throughout the year. 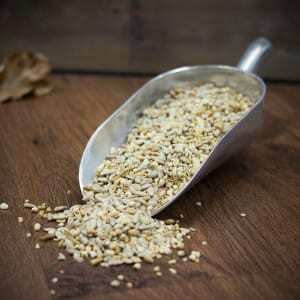 Make sure there is a selection of quality seeds available; unlike House sparrows, they are slightly fussier eaters. 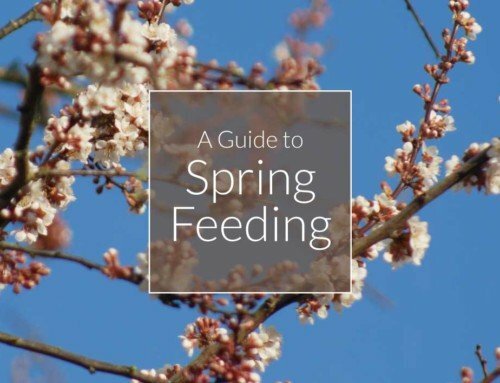 Breeding begins in early April. Typically, there are around three broods, each of which contain between 5 – 6 eggs, which are white with brownish blotches. Tree sparrows have a fledgling period of 15 – 18 days. To say that the Tree sparrow has experienced a difficult time is somewhat of an understatement. 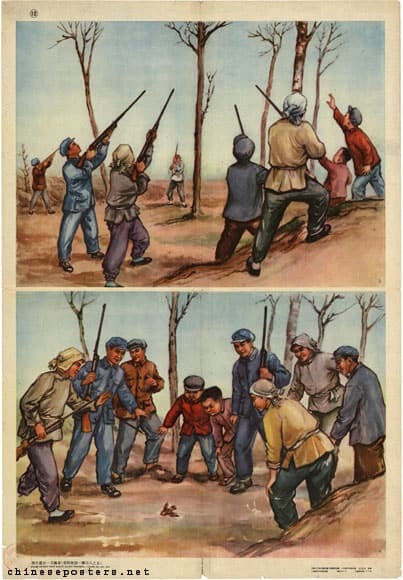 Take a moment to reflect on the year 1958, and there’s a chance you will have heard of Chairman Mao’s instigation of what he termed “The Great Sparrow Campaign”. In an attempt to reduce crop damage, estimated at 4.5kg per year per bird, more than three million individuals were caught up in a frenzy of purposeful slaughter: death by exhaustion for as many Tree sparrows as possible, using tactics such as banging tin pots and methodically posting scarecrows. 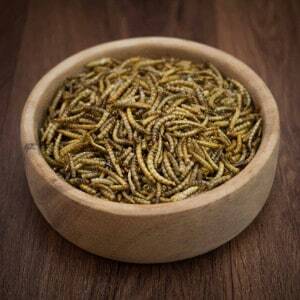 What was not considered, however, was the subsequent increase in locusts, a favourite food for Tree sparrows. The logical outcome, of course, was an even greater loss of crops from these locusts. 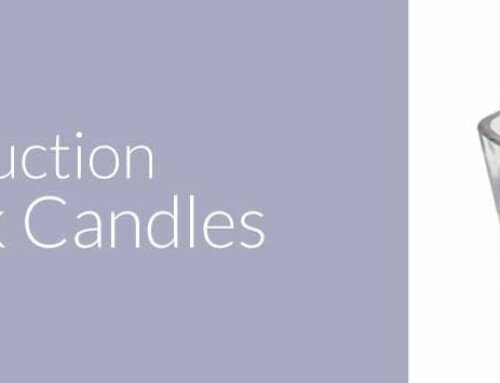 Human fatalities from starvation totaled a mind-numbing 30 million. The two birds are very similar in appearance, but take note of the chestnut brown patch on the cheek of the Tree sparrow. Those eagle-eyed observers will use this to differentiate the two birds. And, in flight, Tree sparrows have two white wing bars while House sparrows have just one. 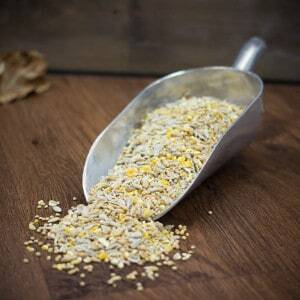 This hugely popular bird seed mix has been at the forefront of GardenBird for many years. 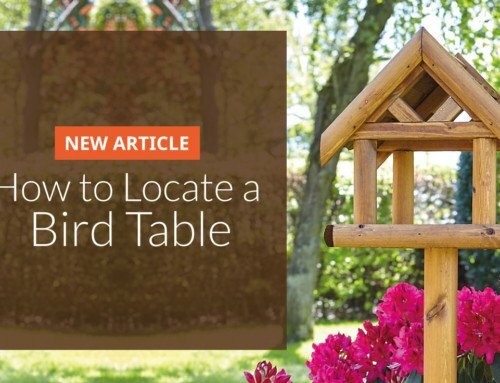 A top seller, the inspiration came from a missing link in the bird food chain. 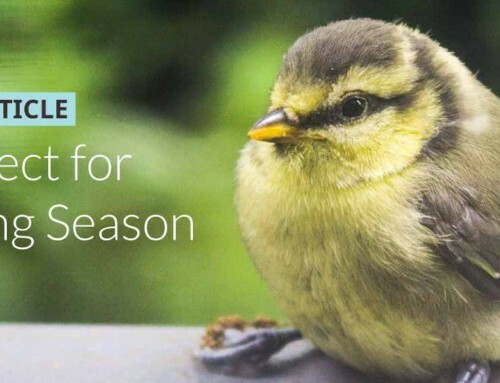 Ultiva® High Protein Insect Mix features a combination of the highest-yield, energy-dense bird food ingredients available.